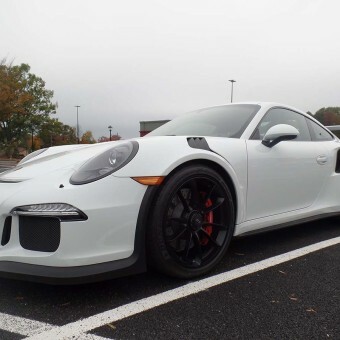 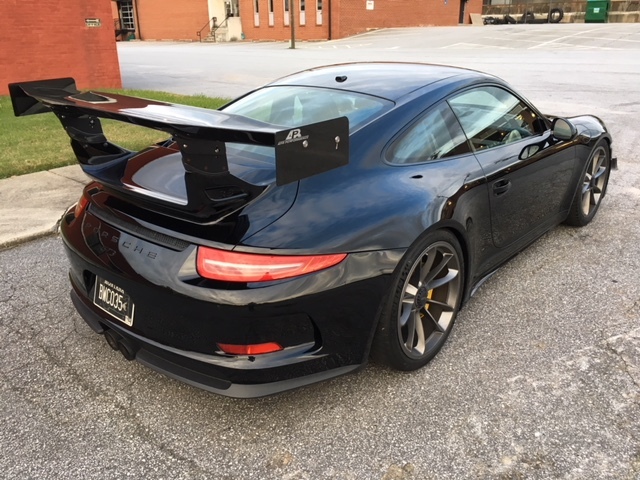 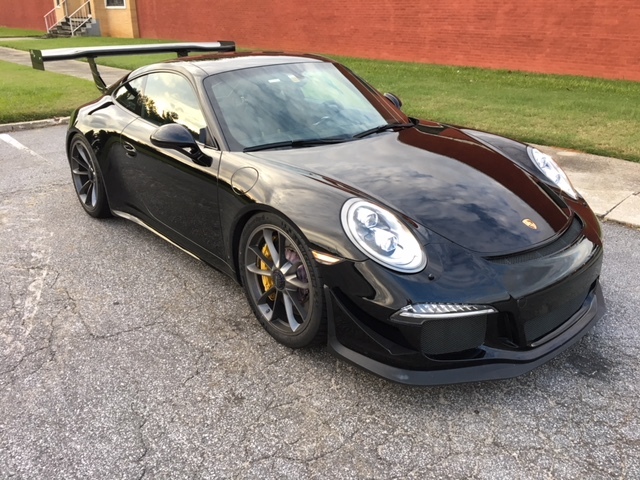 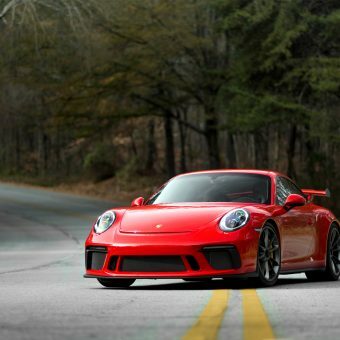 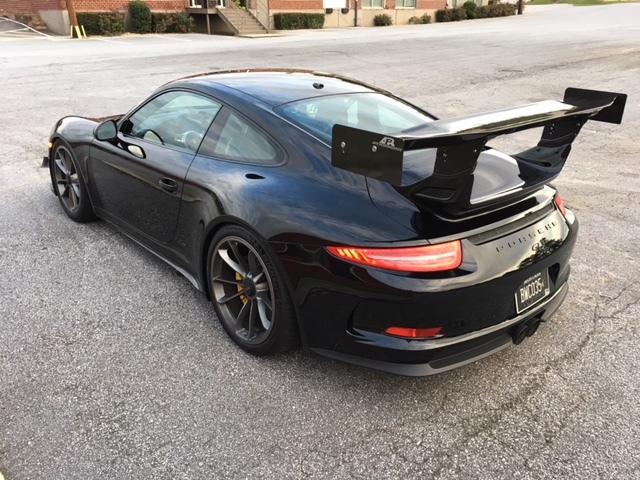 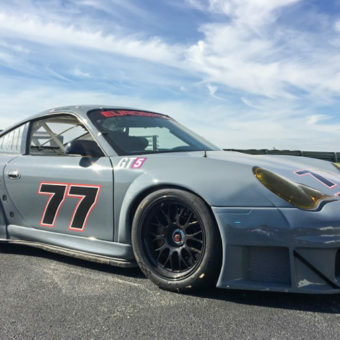 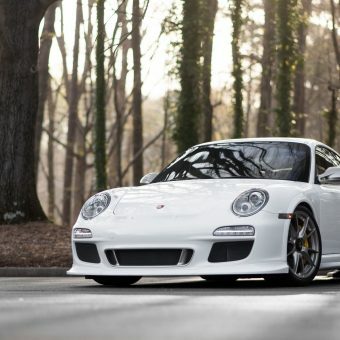 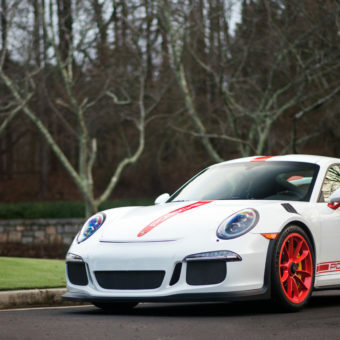 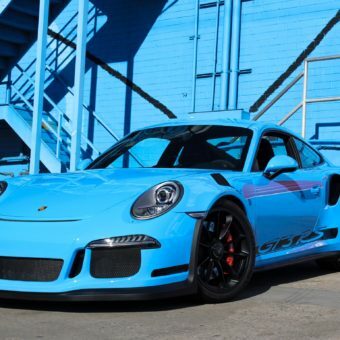 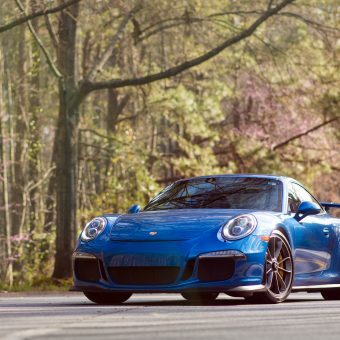 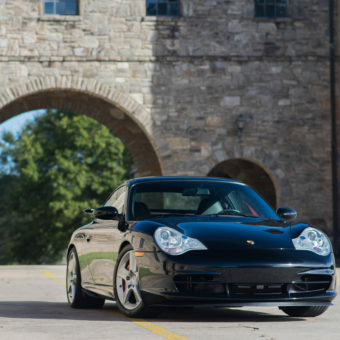 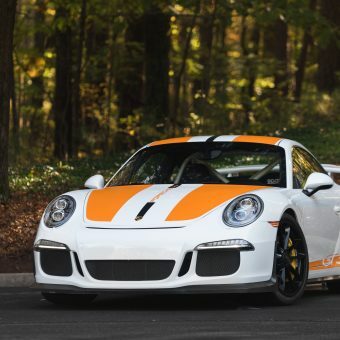 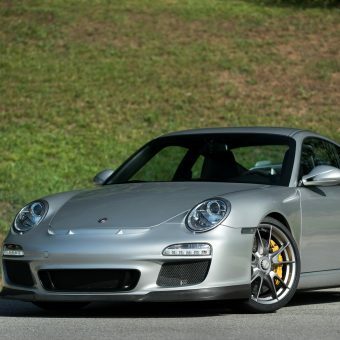 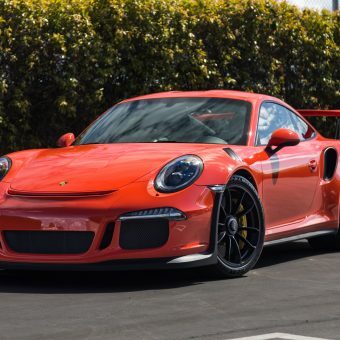 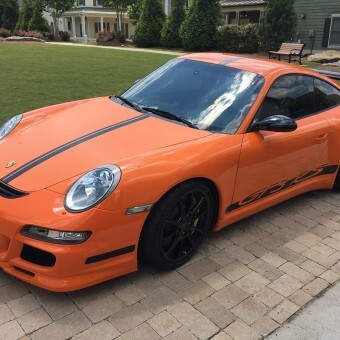 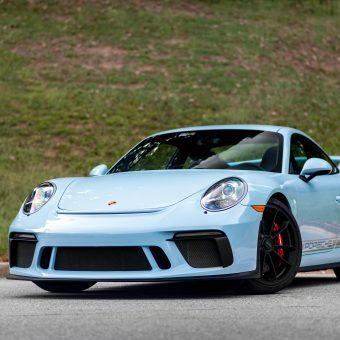 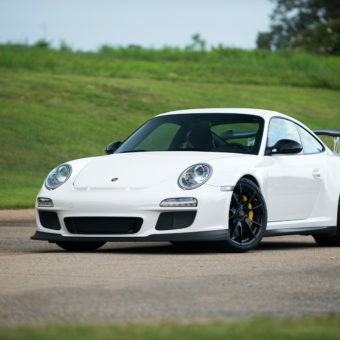 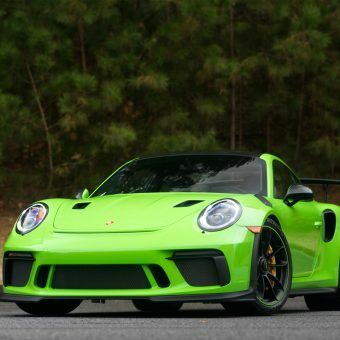 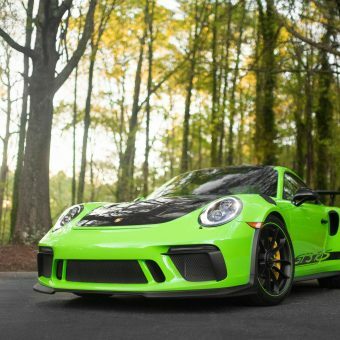 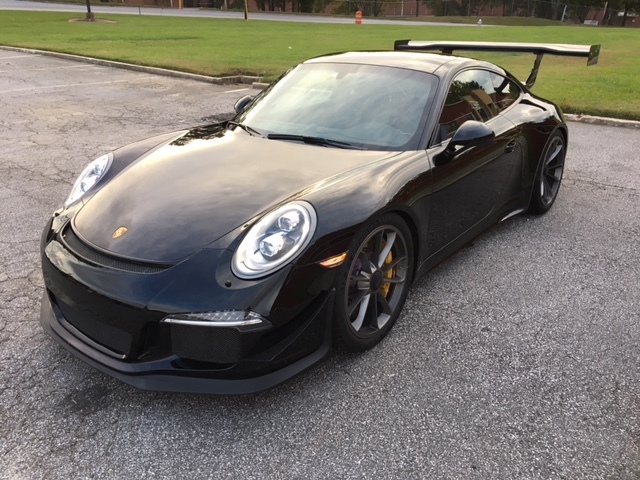 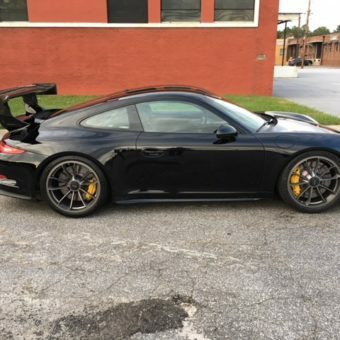 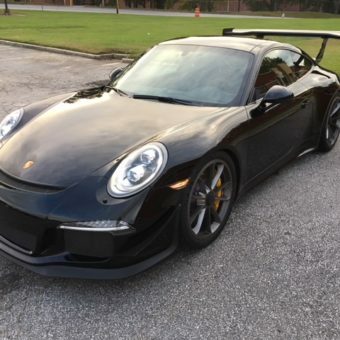 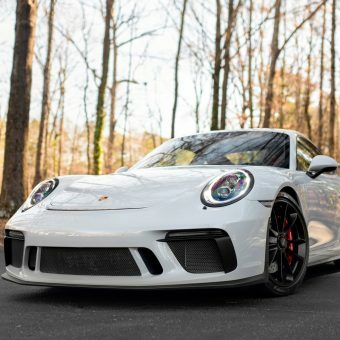 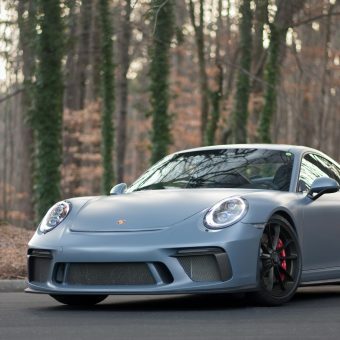 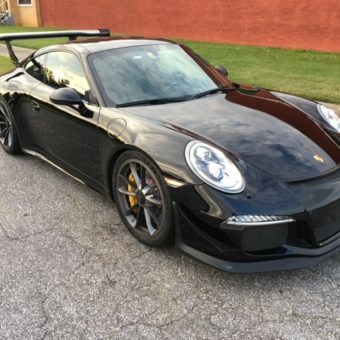 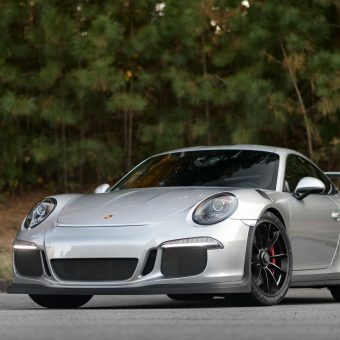 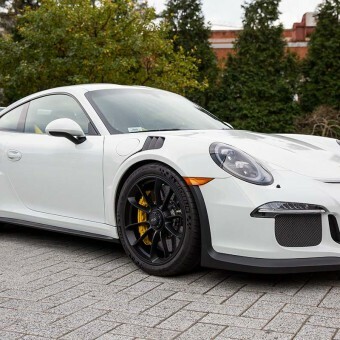 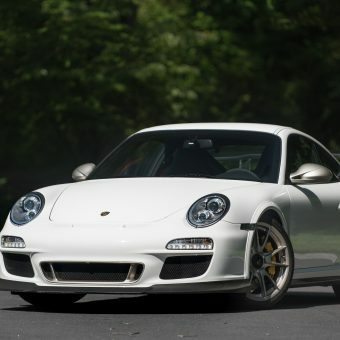 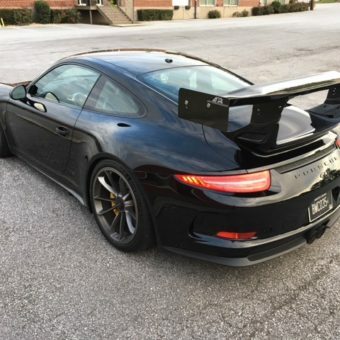 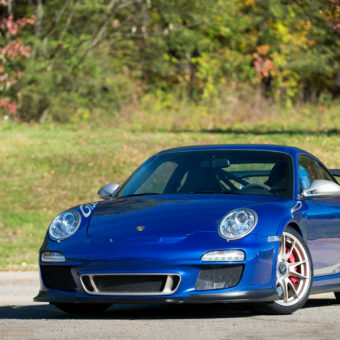 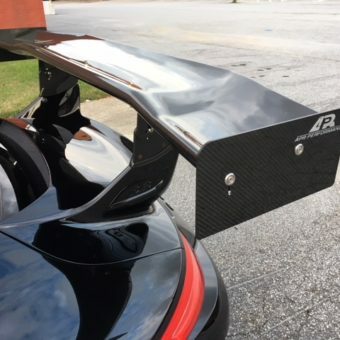 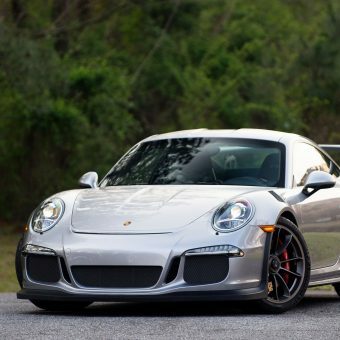 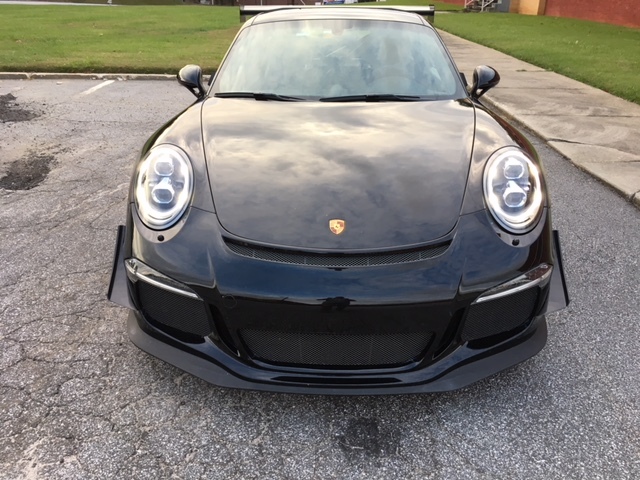 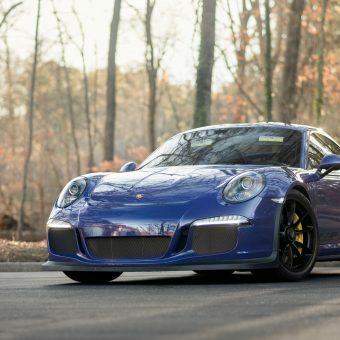 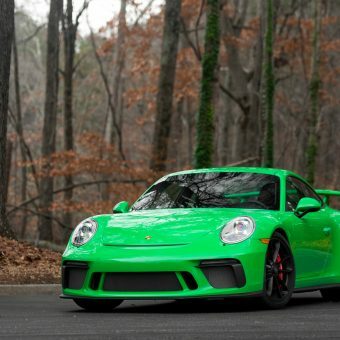 Merit Partners is pleased to offer this exceptional $160k MSRP GT3 with over $30k in track mods added. 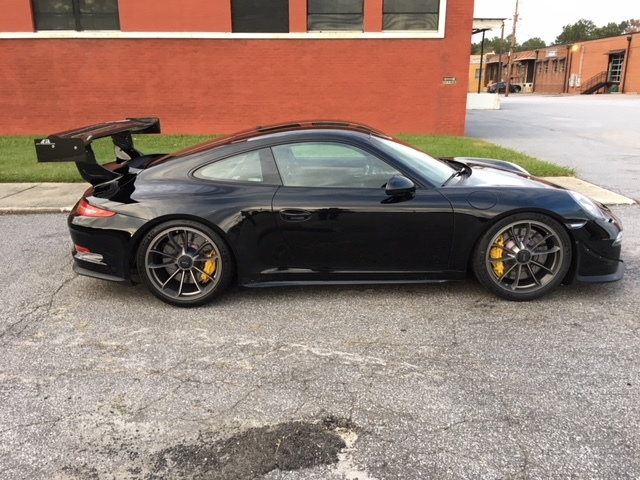 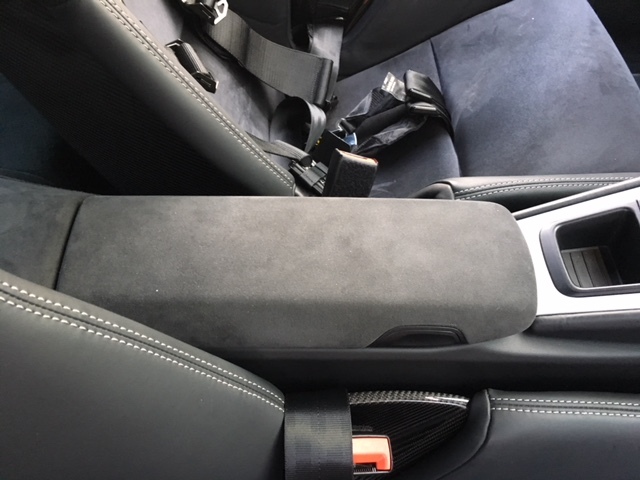 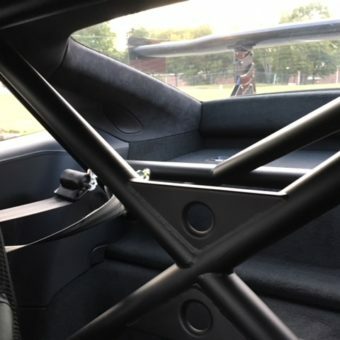 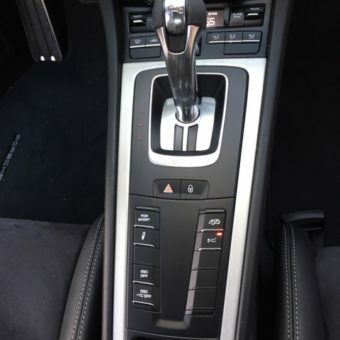 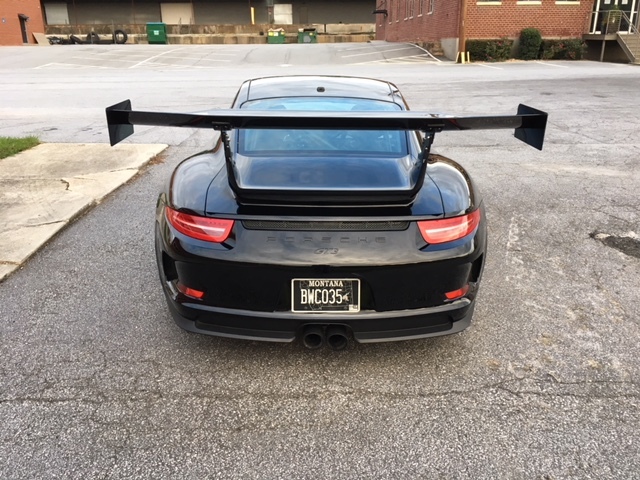 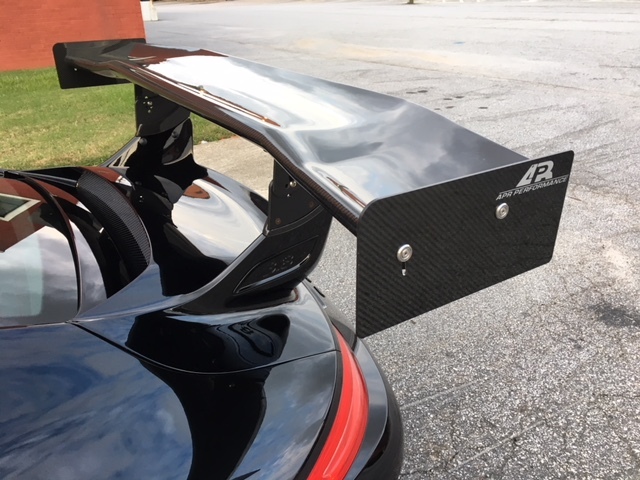 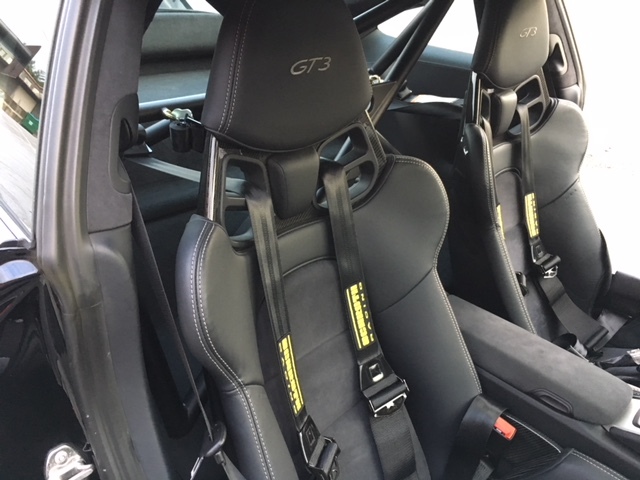 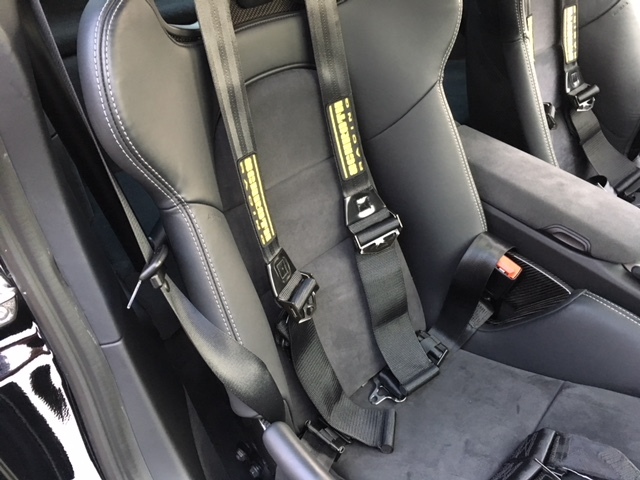 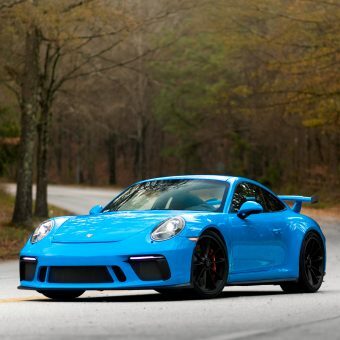 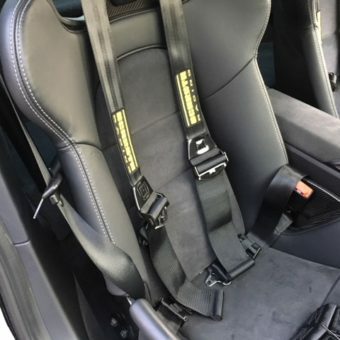 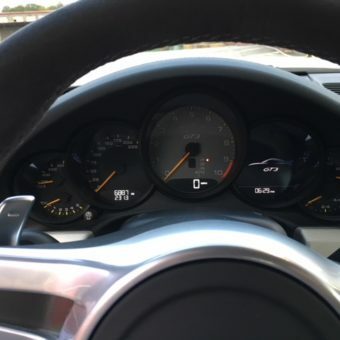 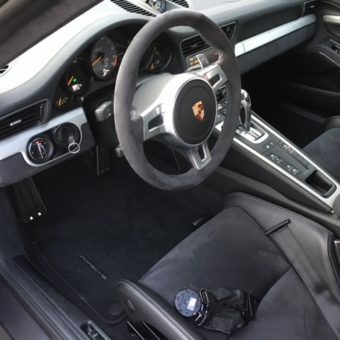 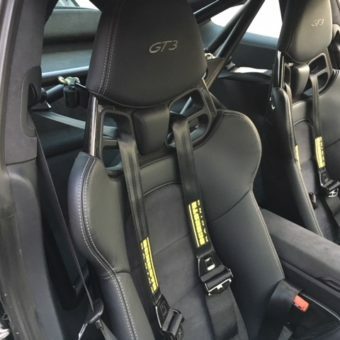 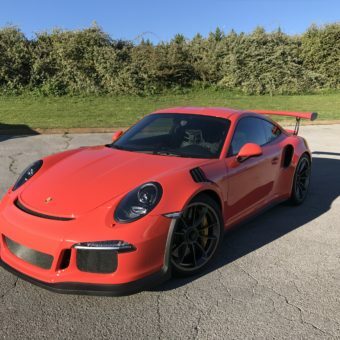 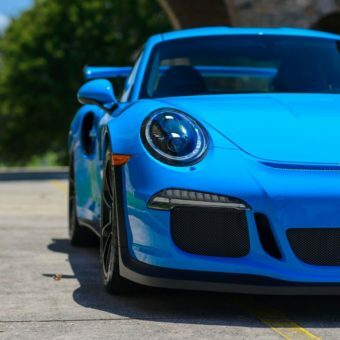 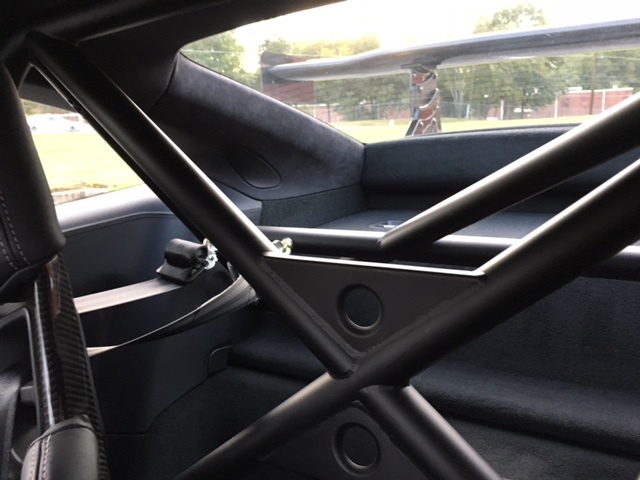 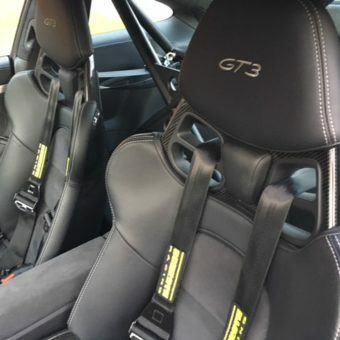 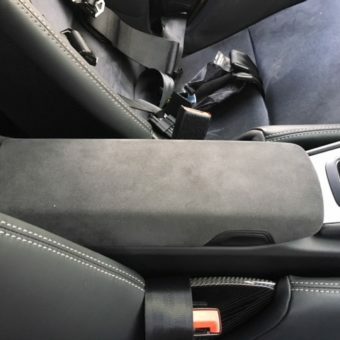 This particular example is perfect for someone who wants to get 2-3 more seconds more out of their base GT3 without compromising the major components, all the while keeping it in warranty. 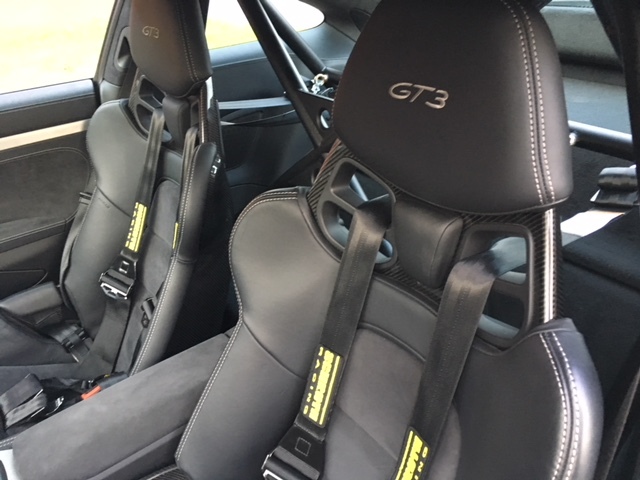 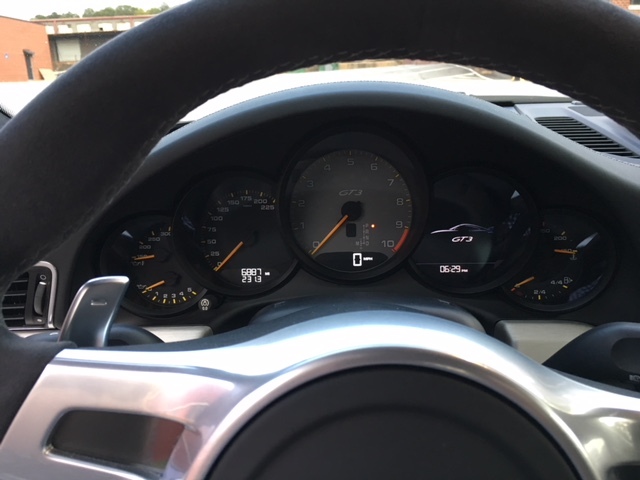 It is still streetable without any significant degradation in ride quality from the base GT3. 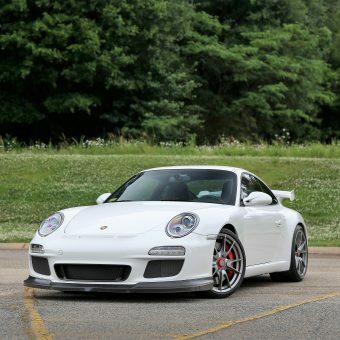 Once on track however, the differences can immediately be seen as the car is pushed. 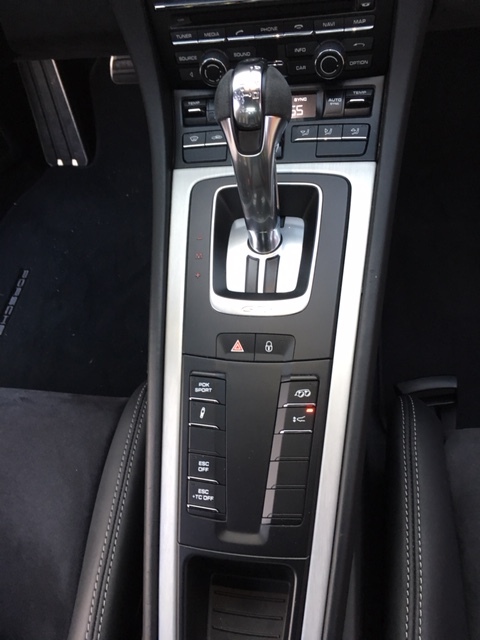 All additional parts are very fresh, having been installed in February-May of this year. 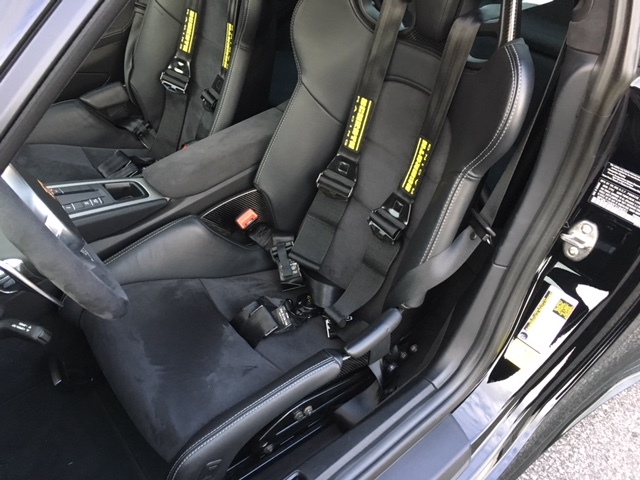 The inside looks pristine, still smelling like a new car and with no signs of wear anywhere. 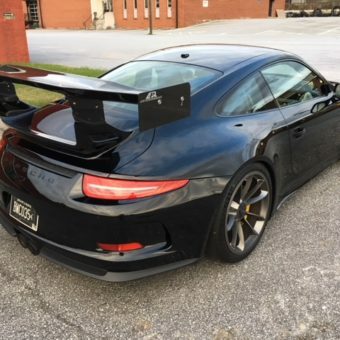 The exterior is fully covered with a clear bra, though it does show some nics around the side of the car above the stone guard. 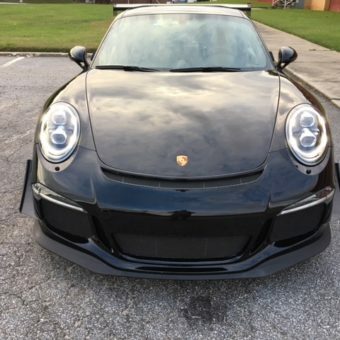 A complete list of mods can be made available to interested parties. 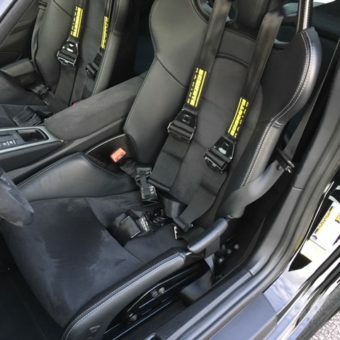 Also worth noting, the car has a full steel brake conversion and most original parts will be included with the sale of the vehicle. 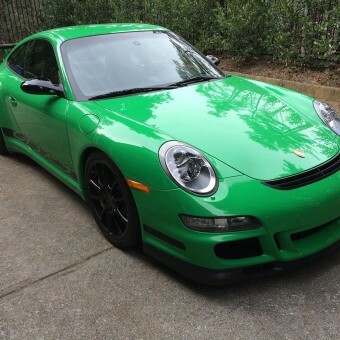 This is a compelling deal for a high MSRP example with high quality additional mods. 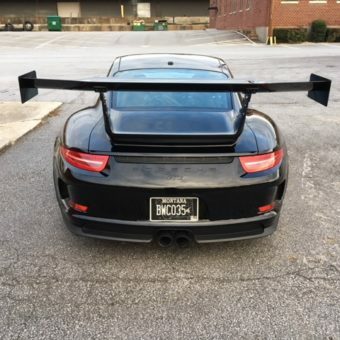 Don’t spend the money doing it yourself when it has already been done with this car. 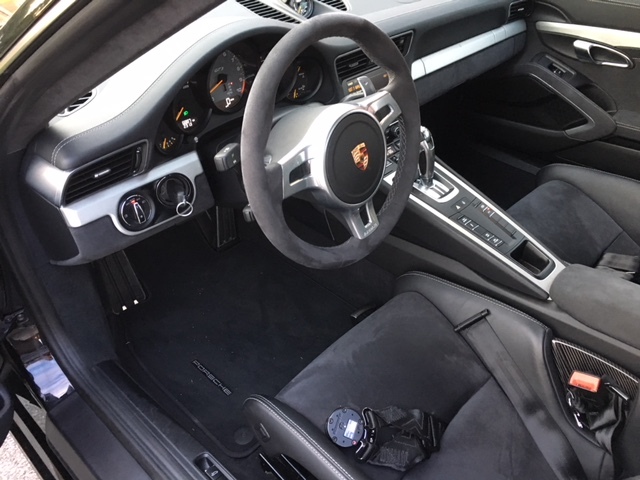 All manuals, records and keys are included.